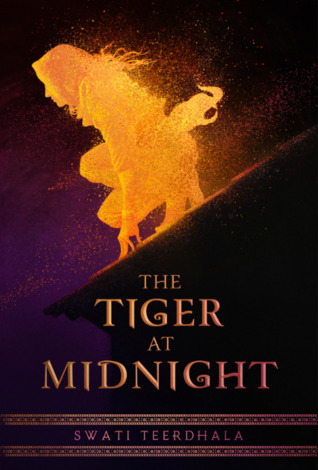 Books by Theme: Diverse YA fantasy written by people of color is blowing up 2019 -- with some stunning covers! Traditionally published fantasy has been overwhelmingly white and European for a long time, but 2019 is bringing us a slew of diverse young adult fantasy. I hope the trend continues! 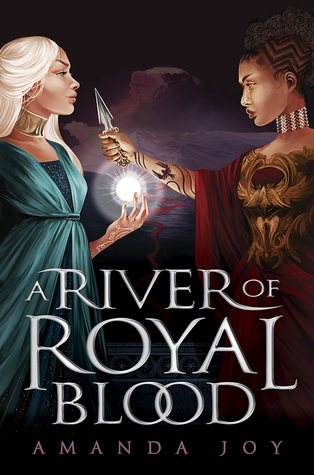 There are so many facets of diversity, but today I'll focus on fantasy written by authors from marginalized ethnic or national backgrounds. 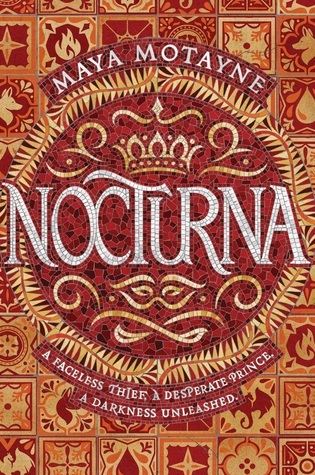 We're getting some amazing work from them this year...and they've been getting some truly work-of-art covers. Want to see more of it? 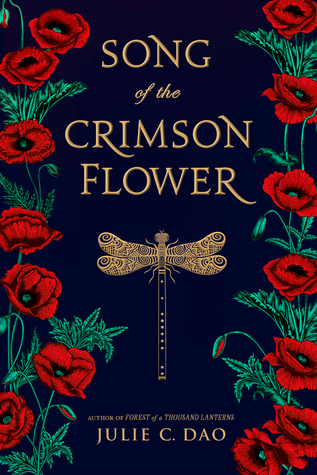 Buy their books and tell publishers you like what you're seeing! This is just a small snippet and only young adult stuff. 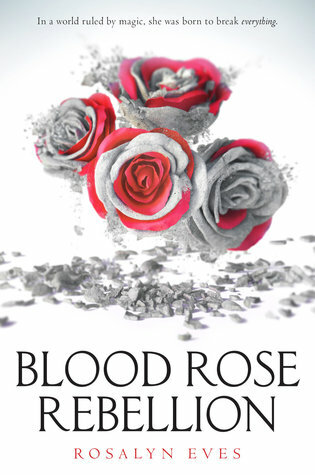 For more great recs, check out some of the bloggers I've listed at the end. 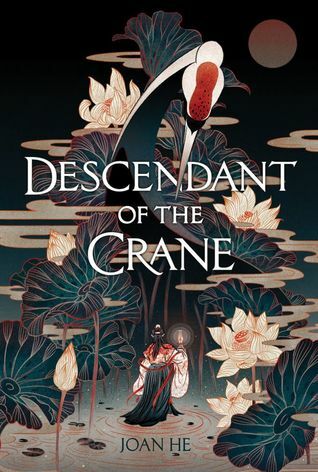 What diverse fantasy are you dying to read in 2019? AHHH I love this post so much! 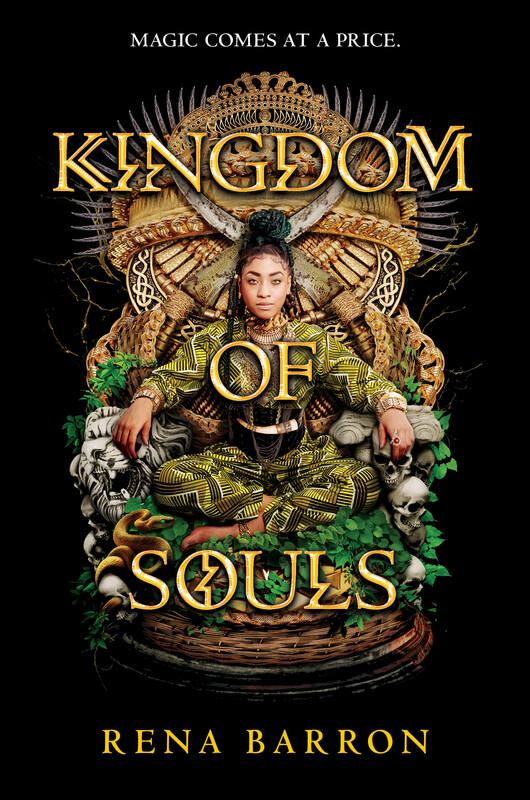 I love that diverse books are getting such gorgeous and creative and inspiring covers, and I'm particularly excited about KINGDOM OF SOULS (which might take the cake for one of my favourite book covers ever). 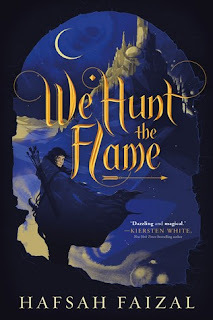 ooh you just made me add We hunt the flame and Song of the Crimson Flower immediately to my TBR!! Great list such amazing covers too! !